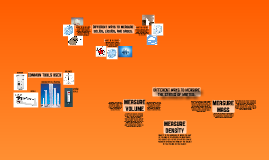 This is a prezi presentation that shows students the different ways they can measure solids, liquids, and gases. 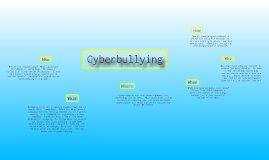 What cyberbullying is and where it takes place. Who are the cyberbullies and how we can prevent them.